Baines said that their defensive record was very poor before the arrival of Koeman and the manager has managed to bring changes at the back. He said that Koeman favor a more pressing style and he wants his players to be aggressive on the pitch. 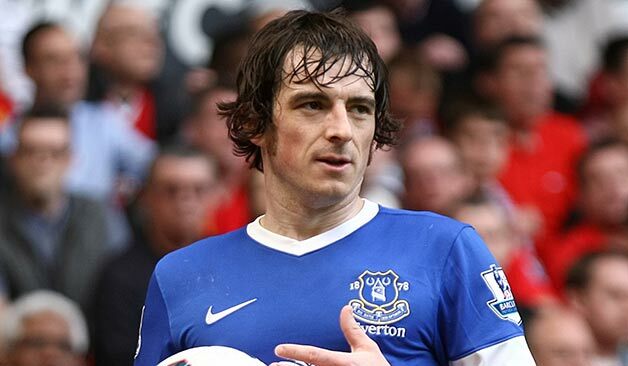 Baines stated that it was not easy in the beginning as this mean that some players had to change their playing style to fit the manager’s demand. He said that this was evidenced by the manner the team started the season but unfortunately they lost a bit of focus during some games and fell down the table. Fortunately, they managed to recover, and they are now seventh in the table. 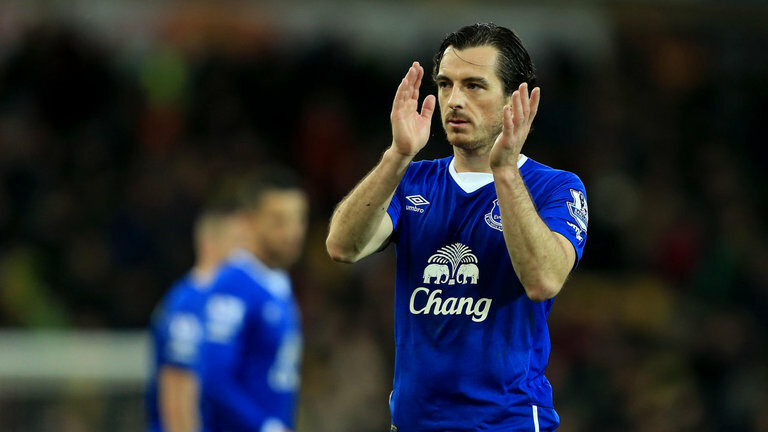 Baines said that the team can still progress and that the players want to become better. He admitted that the manager would not be able to change the team just in one season and he is sure that there will be more players coming during the close season. Leighton Baines believe that Everton has found a good manager that will allow them to progress and he believes that fans should be excited for the future as long as Koeman is the manager. This entry was posted in Leighton Baines and tagged Baines, Chelsea, Everton, Goals, Leighton, Match. Bookmark the permalink.